You never know where the road may lead or what may happen, so don’t be caught unprepared. 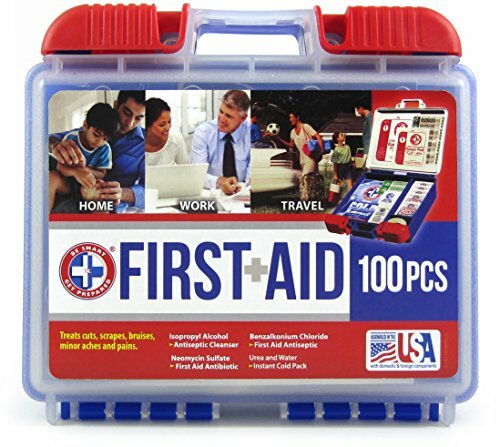 LifeLine First Aid, a leader in the field of first-aid and disaster readiness products has teamed up with AAA to bring you a line of high quality Road Assistance Kits. 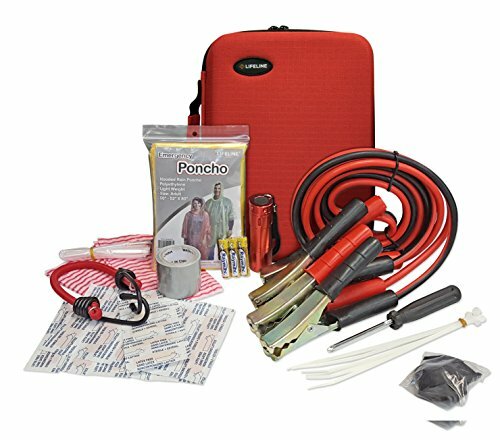 Featuring both first-aid and automotive emergency items, these practical all-in-one kits can help protect you in the event of an automobile breakdown or personal injury. Equipment That Keeps You Safe and Comfortable. If an accident or personal injury were to occur during your trip, would you be ready to deal with it? Being unprepared for a situation requiring first-aid can turn an inconvenience into something much more serious. 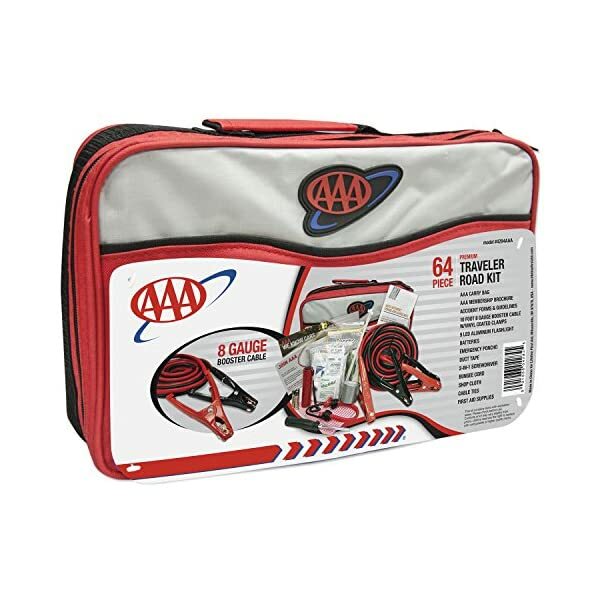 Nobody wants to be stuck on the side of the road, but the AAA Adventurer Road Assistance Kit will help keep you safe, warm, and comfortable while you are waiting for help. 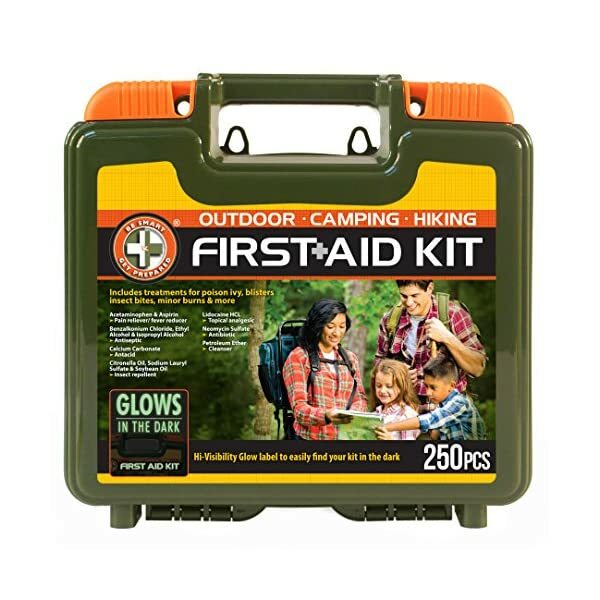 It contains booster cables, an air compressor, emergency whistle, and a high quality aluminum flashlight, four items that can minimize the amount of time you are stranded. 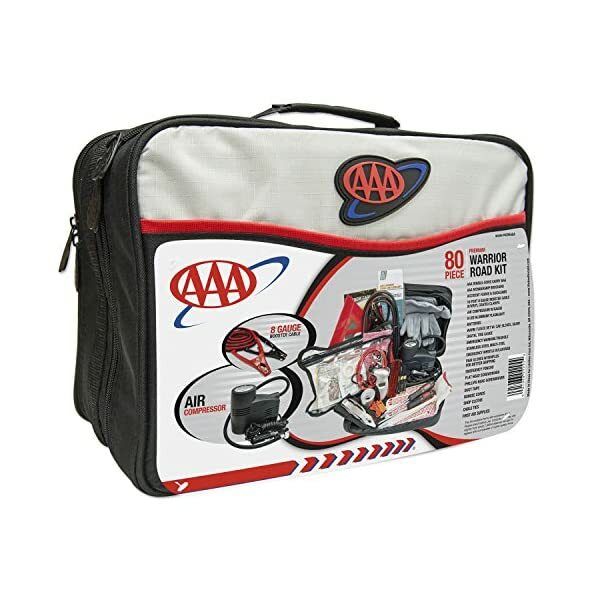 All AAA Assistance Kits come with LifeLine’s 45-piece first-aid supply pouch. 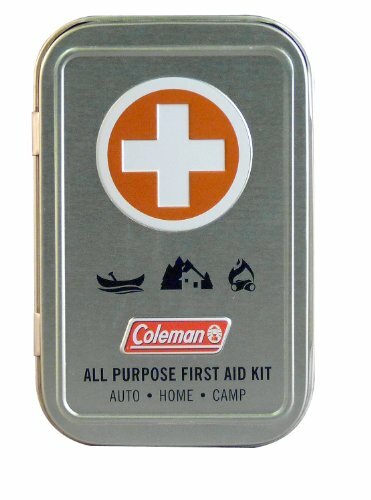 It contains a variety of medical supplies that can address a wide range of minor injuries.